Damn must be one of the marios killed in sml2. Well, time to boot up this game again. That's a cool costume. Better than the recent Brodie ones or whatever. 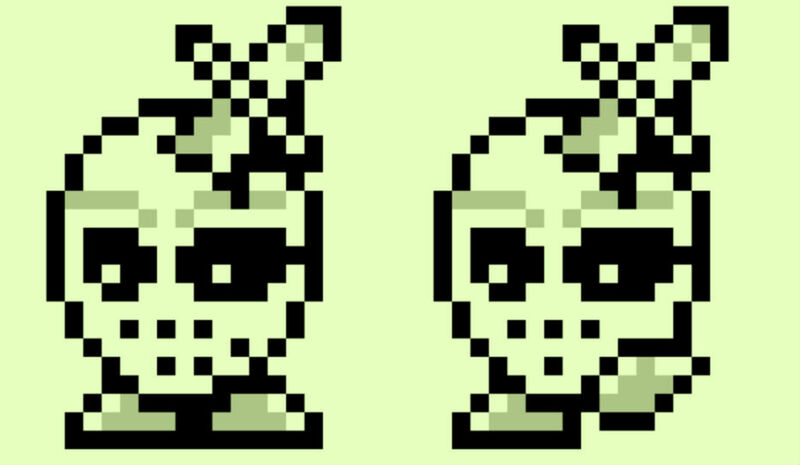 Best Nintendo zombie since the liberation of Threed. So awesome! I love how they have kept me checking in with this game every so often between the costumes and the hint puzzle art stuff. That Zombie Mario is great. 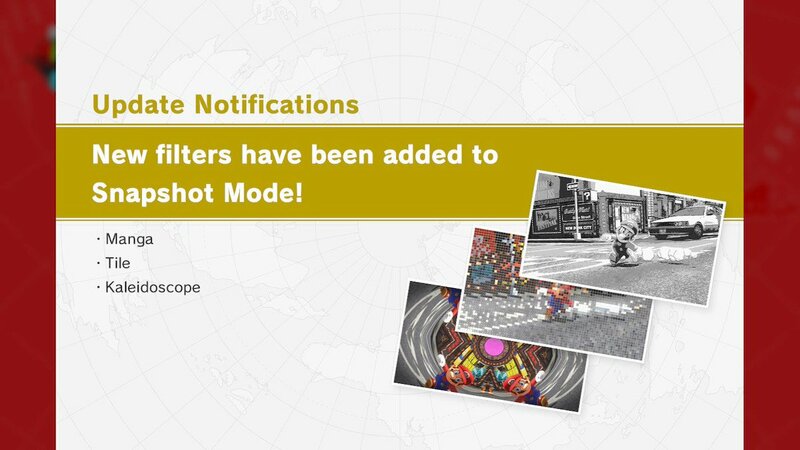 I wish they added an extra world but I'm sure they are already deep in Odyssey 2 development. Is Mario throwing that Axe? Time to raise that age rating. I thought we were pretty sure that zombie costume wasn’t coming due to the graphic nature lol. I’m glad it’s in! 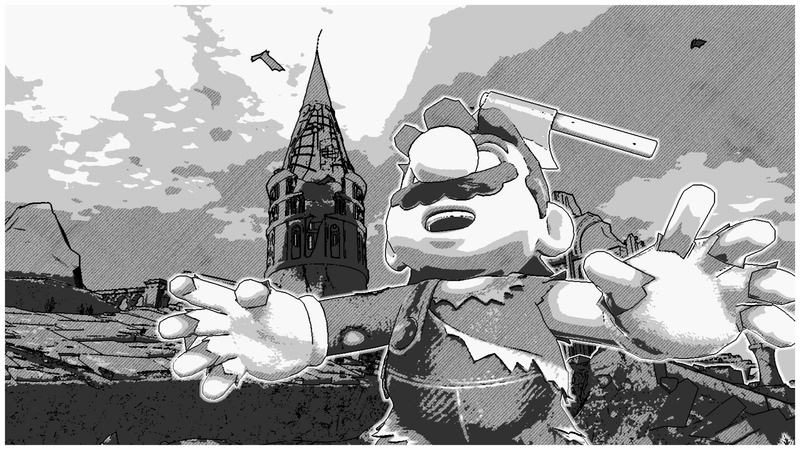 Does Mario throw the axe? Or does he end up throwing his head entirely? Either way, that's pretty brutal. So has every costume that got datamined about a year ago get released now? That costume might just be worth firing up Odyssey again to grind for more coins. I didn't feel like doing it for any of the other costumes, but... damn. Yo why this outfit cant be in Smash damn axe Mario is glorious!! I see Killager is responsible for killing Mario. Manga, eh? Shadow Drop some Haunted/Boo World DLC, plz. Good costume for photo mode in the hat world. Wasn't this datamined 3 years ago? Hopefully 3D World 2 not Odyssey 2. That looks spooky scary, love it. Okay, I may have to jump back in just for those new filters. Tile and Kaleidoscope look AWESOME. Manga's a great concept, too, although it doesn't look that different from sketch upon first glance. Guess I'll have to try it and see the difference myself! That was a rhetorical question but damn it would be great to see both types of 3D Mario flourish. 3D World is the sequel to 3D Land. Another game with Odyssey's movement mechanics absolutely should be made. 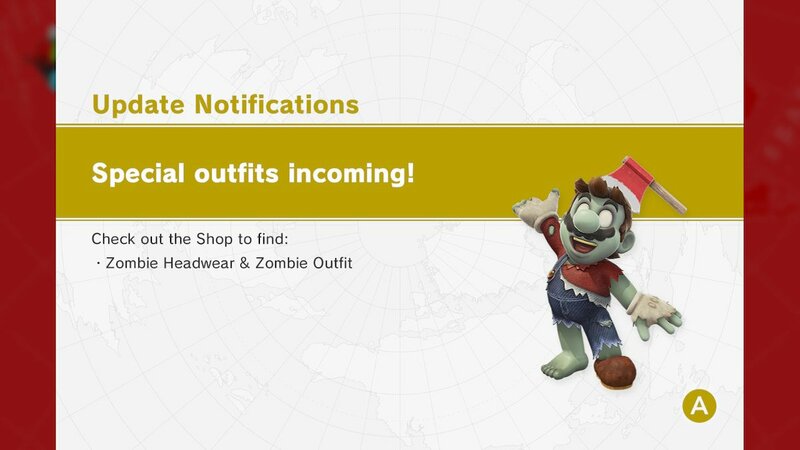 As expected, Zombie Mario for October. Guessing Santa Mario for December. So what it was a sequel? I know it's a sequel to 3D Land I got 3D Land and 3D World the days they came out you clearly know what I mean when I say 3D World 2. He just throws the axe. Very nearly the one year anniversary. No actual update and just a timed unlock, no? Tragically, the Link Costume and Santa Costume appear to have been scrapped. But I think this is the last of the ones that were far enough long to have images? Someone add the JoJo 'To Be Continued' to this; it's too late at night for me to boot up Photoshop, lol. You know what would get me to do a second playthrough Nintendo? I’ll pay, I don’t care how much. I have so many costumes to buy in the game thanks to these updates that I’m going to need at least 7000 coins to earn them all. 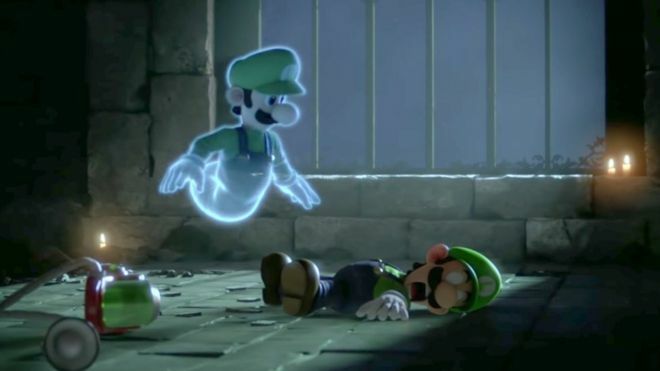 Now playing Luigi’s Mansion has me very excited at the prospect of a haunted house world of sorts and would have been perfect for Halloween. Shocked that Nintendo hasn’t even hinted at new kingdom dlc for the game. In that case, I hope we’re looking at an Odyssey 2 situation just like Galaxy 2. Hopefully they are in the middle of developing the sequel and they can bring back all these lovely costumes, especially Zombie Mario. Yes please. Luigi with extra vertical jumping and his goofy mannerisms would be fun to see. How about Odyssey's controls with 3d worlds level design? This is how you do a game as a service, just free content that is added into the game after the game is finished. Please concentrate your effort on the sequal or other New Mario games lol. It's nice they give continue support for the Odyssey... but things like skins can hardly pull people back to the game isn't it, if they intended to keep the game alive do a DLC level or whatnot.